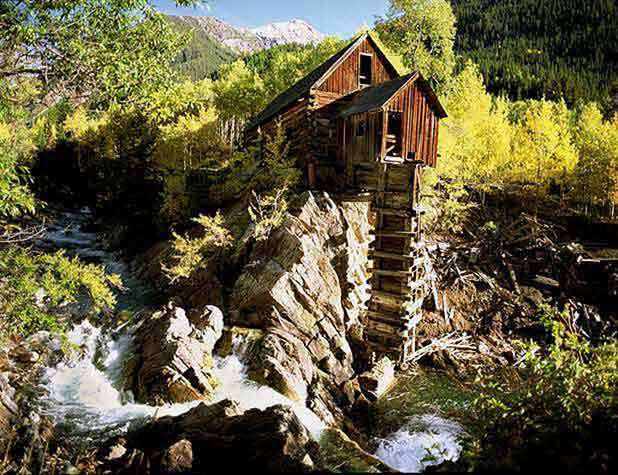 Old Crystal Mill, Marble, CO. Shipping & handling $10.95. Print ships rolled up in a shipping tube. Other sizes available upon request.